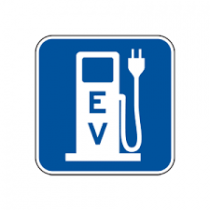 Hotel Villa Schuler, Taormina, Sicily joined the Tesla Destination Charging program so you can charge your Tesla car as well as any other electric vehicle during your overnight stay. Just book a room plus a valet parking garage space. Charging your electric car overnight in our hotel garage is free of charge. 1 Universal Connector, up to 21KW for all other electric vehicles. Available for hotel guests only. Please see front desk. The environmentally friendly, ISO 14001 certified green Hotel Villa Schuler, Taormina, Sicily is proud to participate in the Tesla project of accelerating the world’s transition to sustainable energy.